All-purpose blend with great taste, but without any salt! Sprinkle liberally on all foods in place of salt & pepper and enjoy the difference. Contains no MSG, no additives and no preservatives. Sprinkle generously on French fries, popcorn, salads, eggs and pasta. Shake extra flavor on vegetables, chicken, seafood, steaks, chops and roasts. Stir into soups, stews or salad dressings. 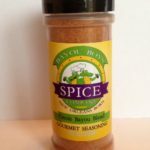 Use liberally on grilled, baked, broiled, bronzed or blackened seafood, beef or chicken. 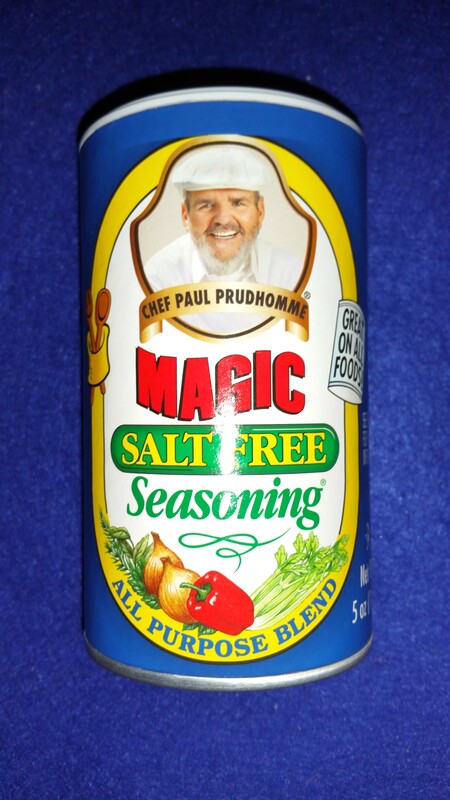 Be the first to review “Magic SALT-FREE All Purpose Seasoning” Click here to cancel reply.